[F]or more than a decade, it approved thousands of FHA loans and hundreds of VA loans that were not eligible for FHA or VA insurance because they did not meet applicable agency underwriting requirements. [JPMorgan Chase] further admitted that it failed to inform the FHA and the VA when its own internal reviews discovered more than 500 defective loans that never should have been submitted for FHA and VA insurance. For years, JPMorgan Chase has enjoyed the privilege of participating in federally subsidized programs aimed at helping millions of Americans realize the dream of homeownership....Yet, for more than a decade, it abused that privilege. 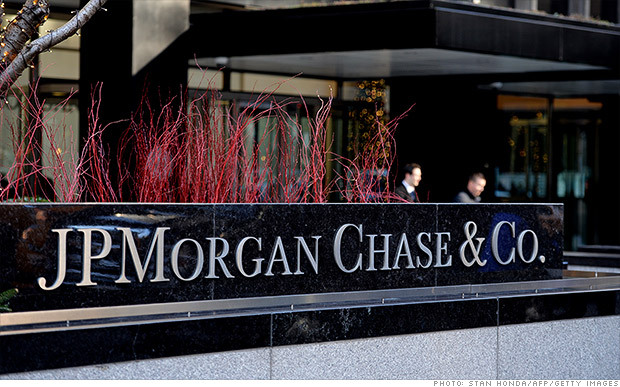 JPMorgan Chase put profits ahead of responsibility by recklessly churning out thousands of defective mortgage loans, failing to inform the government of known problems with those loans and leaving the government to cover the losses when the loans defaulted.